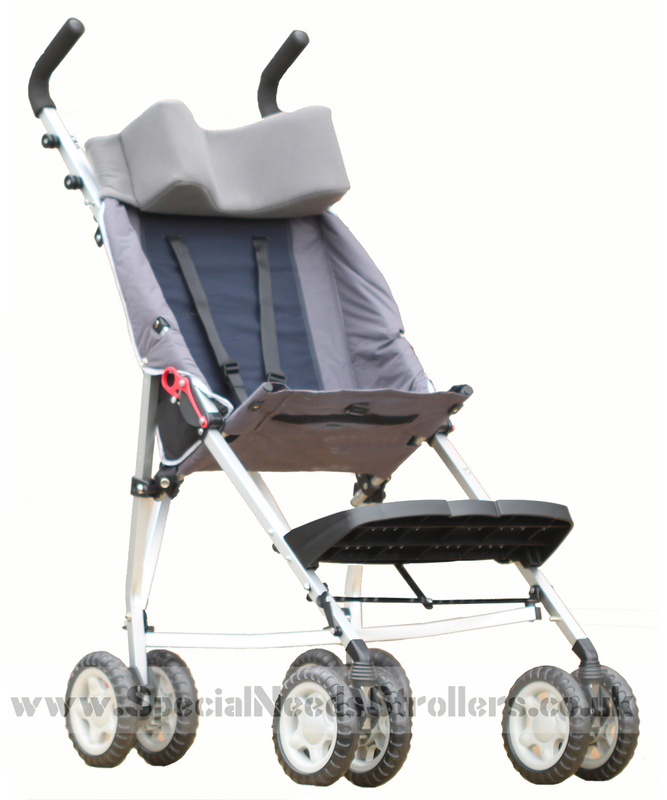 Comes in either Blue or Red, fits the Budget XL, will also fit the Excel Elise and the DoAbility Buggy. IMPORTANT. Does NOT fit the Maclaren Major Elite. 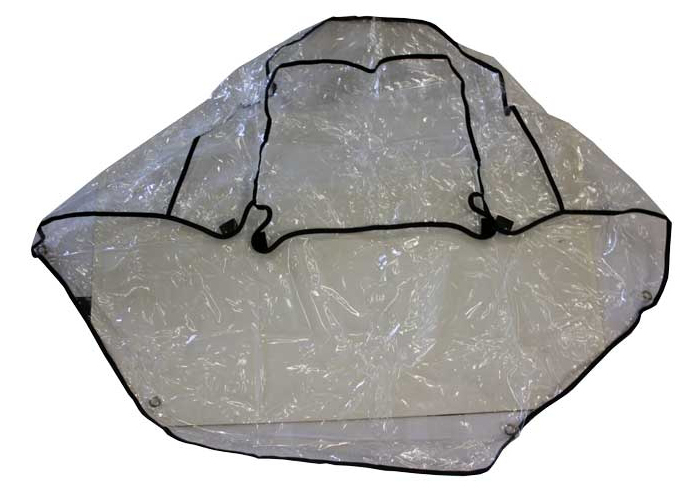 Large Sun Hood provides protection from direct overhead sunlight. The Budget XL Sun Hood is needed to support the Budget XL Rain Cover. NOTE. Feedback from a few customers has brought to our attention that the sun hood height of 120cm (47″) may cause visibility problems. When the rain cover is fitted this may pull the front down a little. For some people it is possible to see where you are going through the viewing panel at the rear of the sun hood….for others the alternative Storm Cover may be preferable. IMPORTANT. 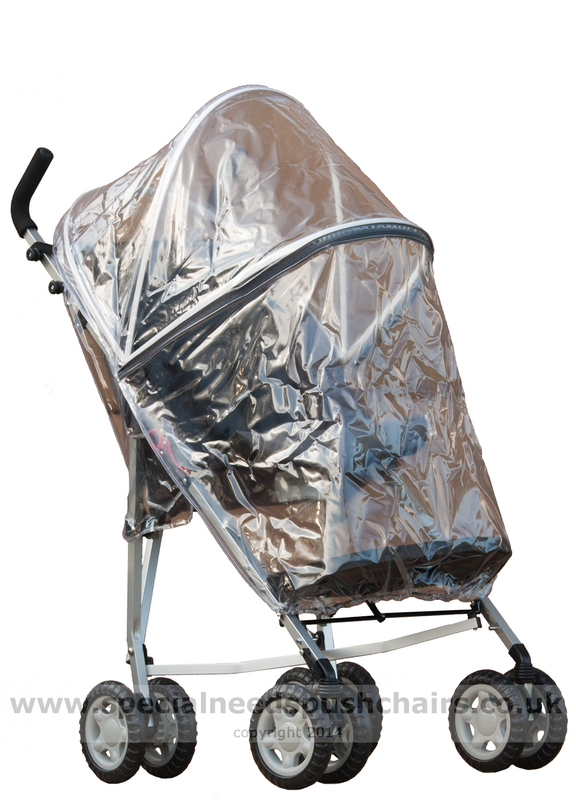 When not in use ensure on the pushchair as a sun hood, e.g. when transporting in a car, make sure that nothing is put on top of the sun hood…as you can snap the frame. 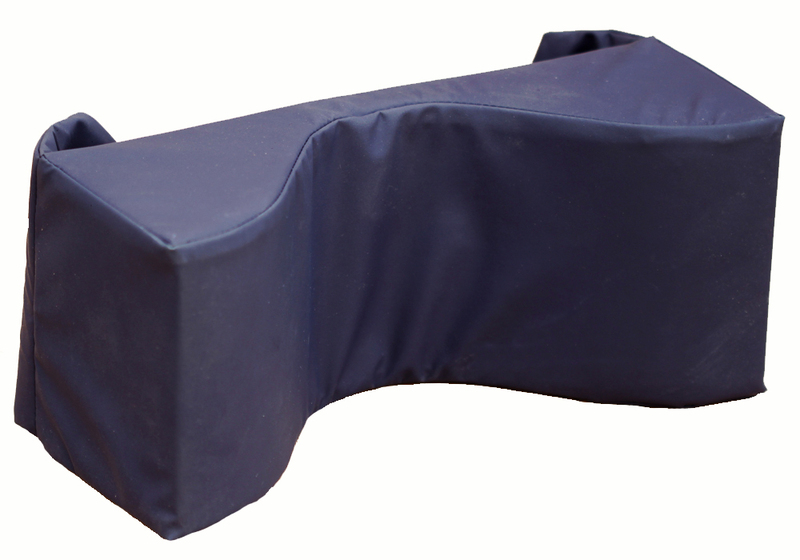 PVC Rain Cover needs a Sun Hood for support. 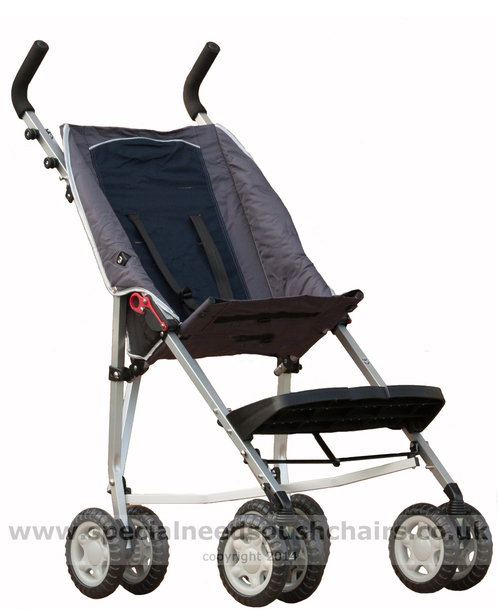 It must be removed before folding the pushchair. 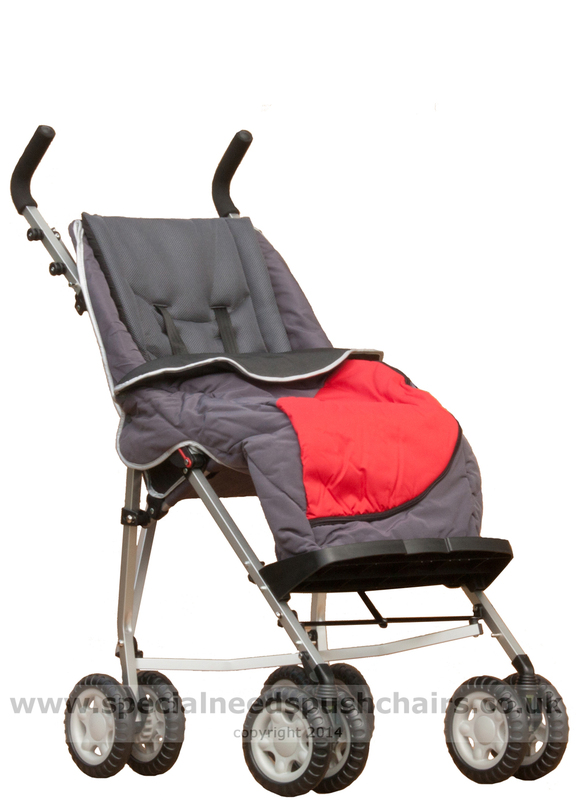 This is the Storm Cover made for the Maclaren Major Elite but which also fits the Budget XL, will also fit the Excel Elise and the DoAbility Buggy. 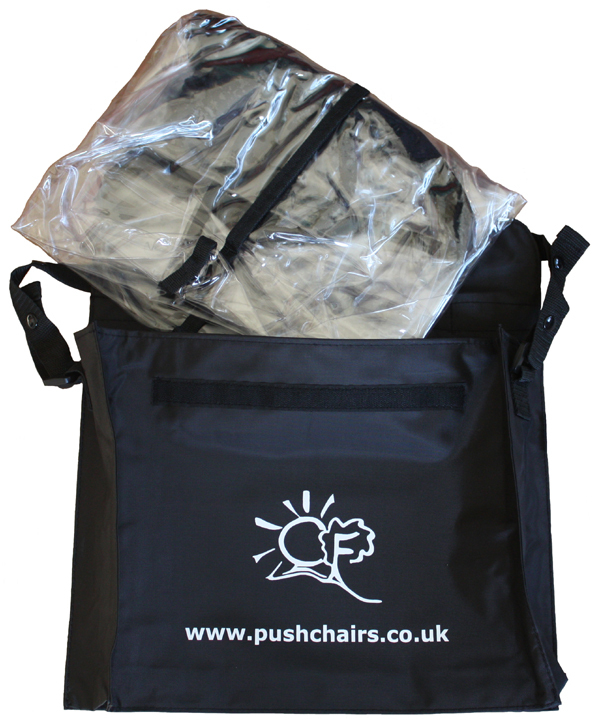 For the odd bit of shopping or to carry an extra coat or perhaps a picnic for the park? 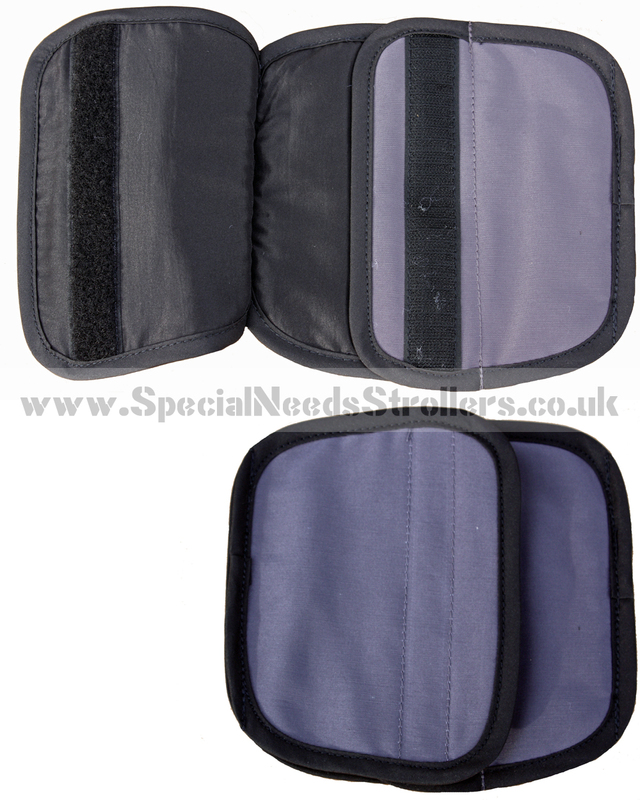 Padded Seat Liner fits securely over the seat. 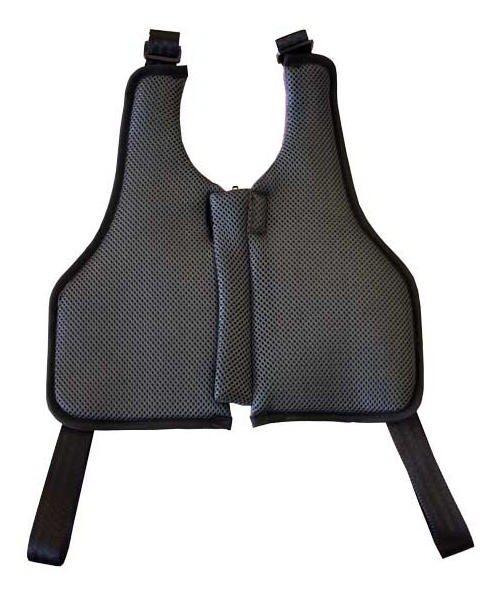 It has holes for the harness shoulder and crotch straps and is fixed with poppers at the rear. Poppers onto the frame so it won’t slip off. On bitter days it can be beneficial to use a Rain Cover to provide a ‘protection bubble’ from the cold weather…even if it isn’t raining ! Fits to, and covers the seat harness. 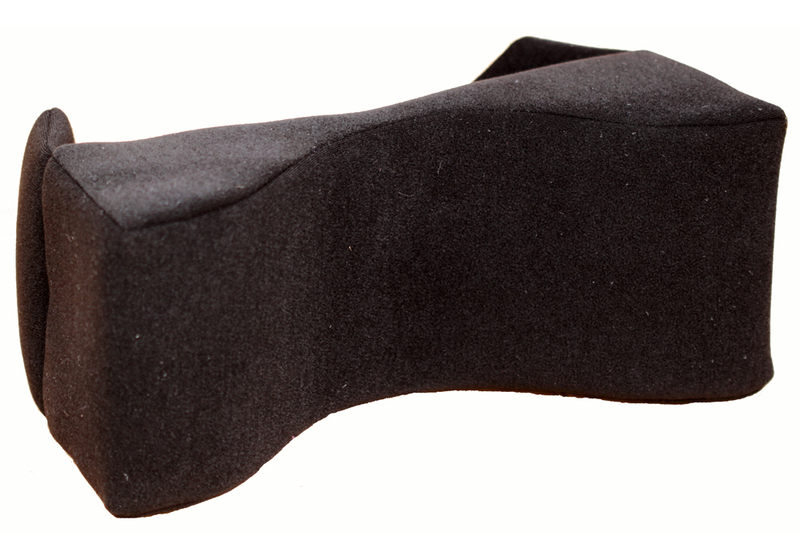 Padded with ‘breathable’, user friendly fabric. 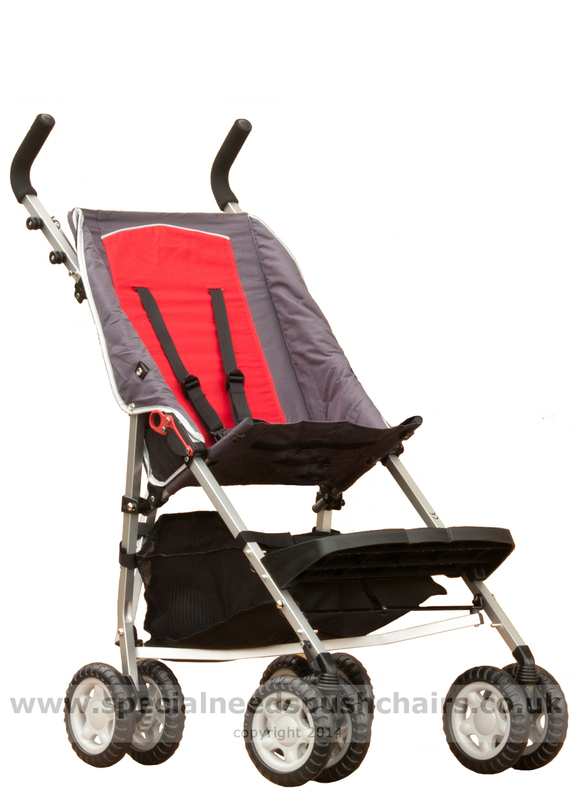 Fits the Budget XL, Excel Elise and the DoAbility Buggy. 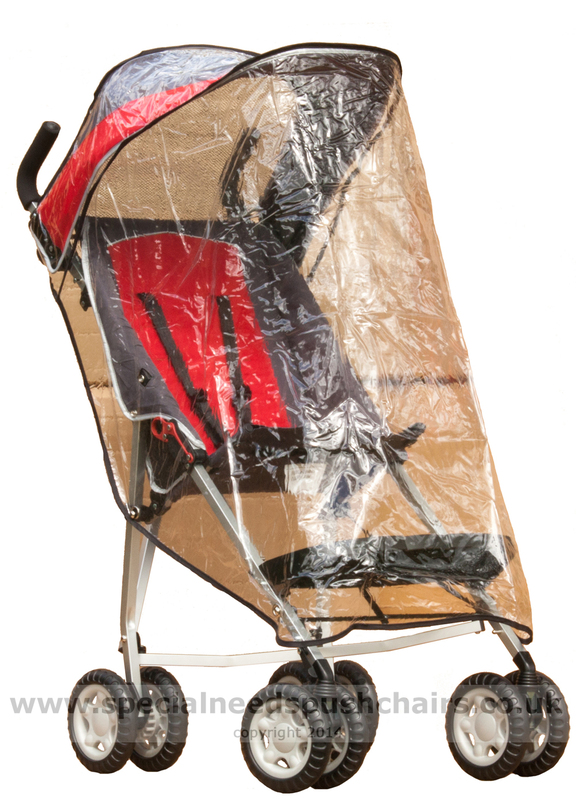 The Budget XL is too large for ‘universal’ stroller bags. 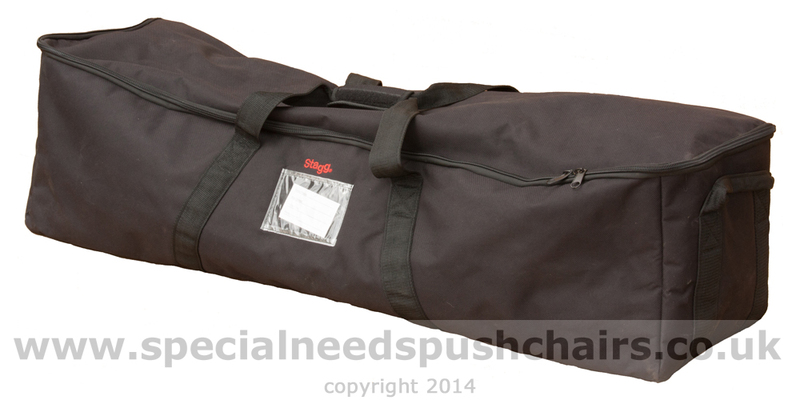 We supply this heavy duty padded and lined bag. 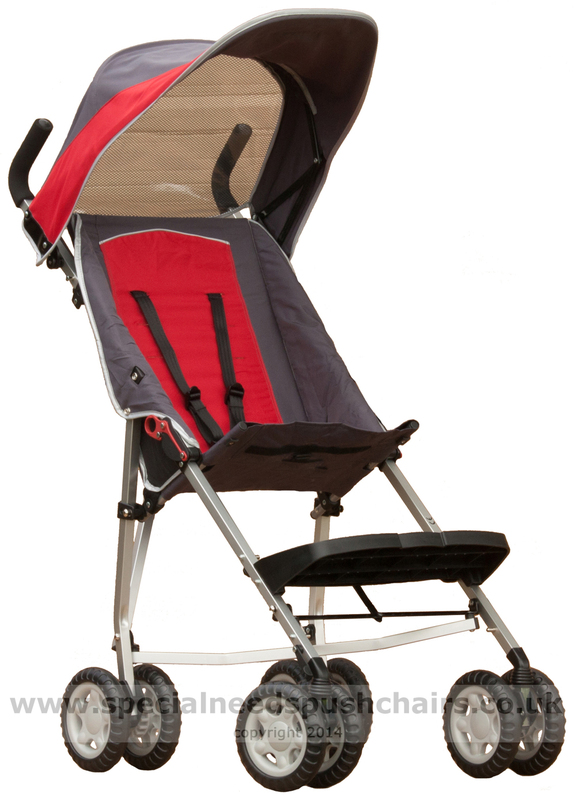 It is generously sized making it easy to pack away the Budget XL and with room for some accessories or other packing. 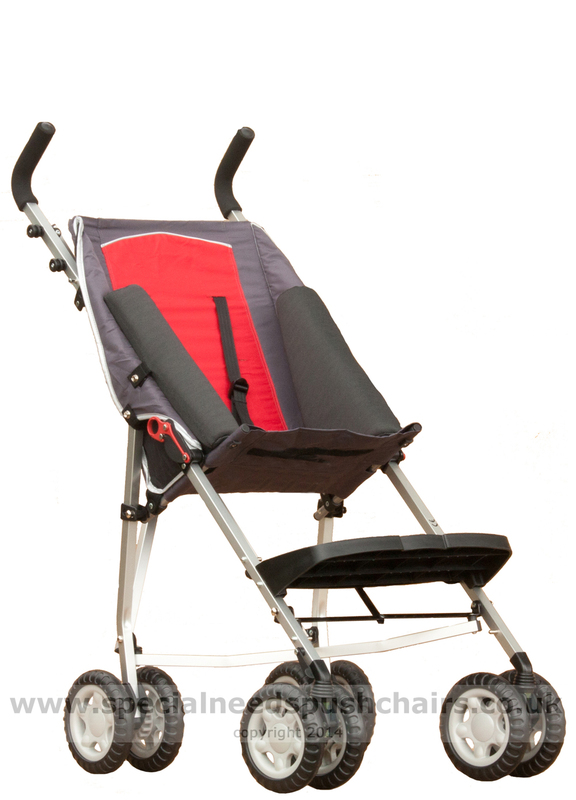 Protects your Budget XL from knocks & bumps in transit (especially on airlines) and keeps the footplate with the pushchair…but it does not protect against crushing. 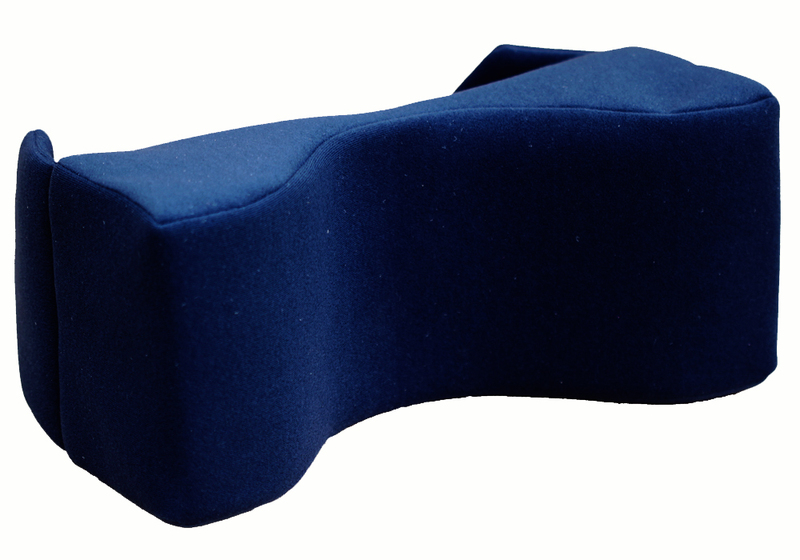 Soft foam filled winged headrest with either Velour fabric cover in a choice of colours, or a Wipe Clean fabric cover option. 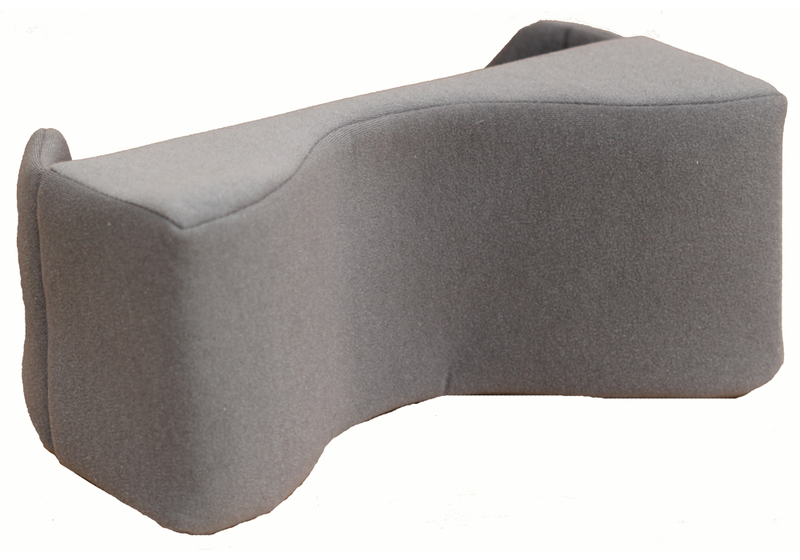 Easy to fit or remove at almost any height on the Budget XL seat, and can be moved to other seats. 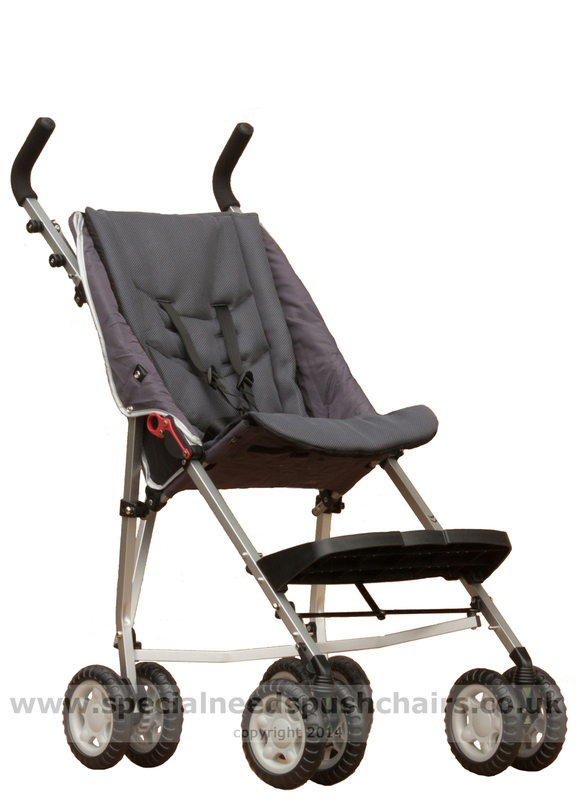 Designed to fit the larger seats on the Independence, Liberty & Baby Jogger Freedom models. It will also fit the Maclaren Major Elite and Budget XL. 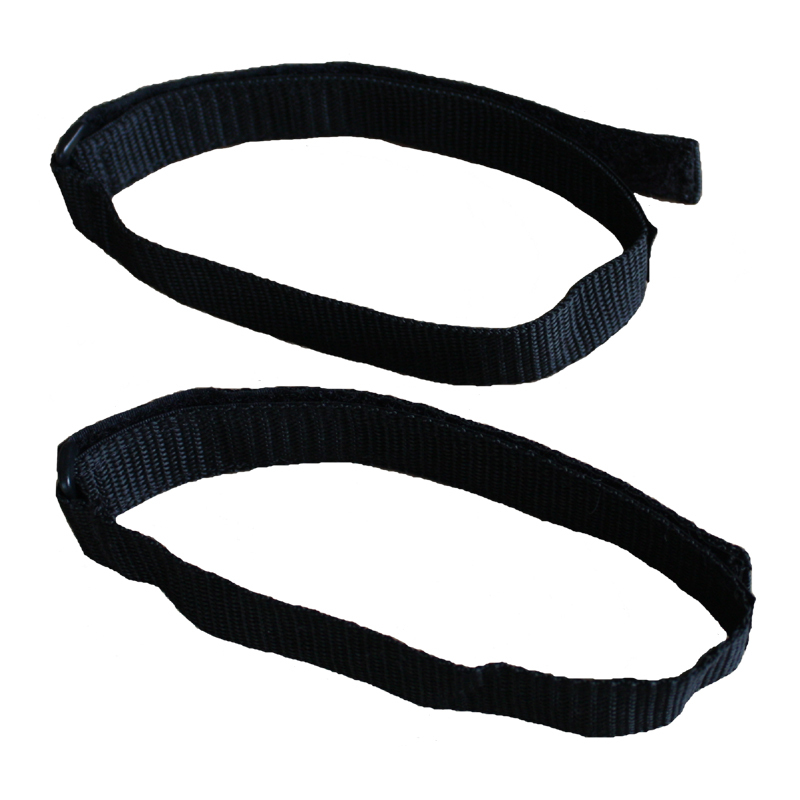 It has holes at three levels for the shoulder harness straps. 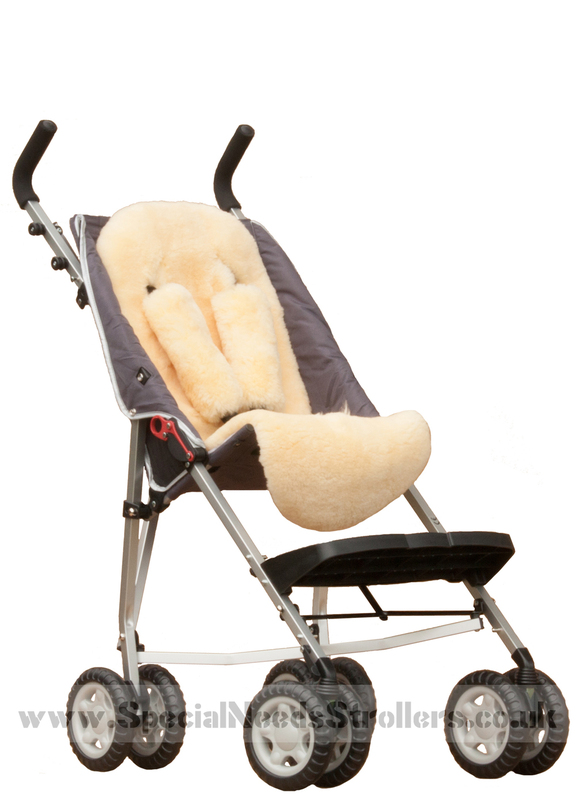 At the top of the Lambskin Comfort Liner are ties enabling it to be secured to the handles on the more upright seat on the Budget XL. 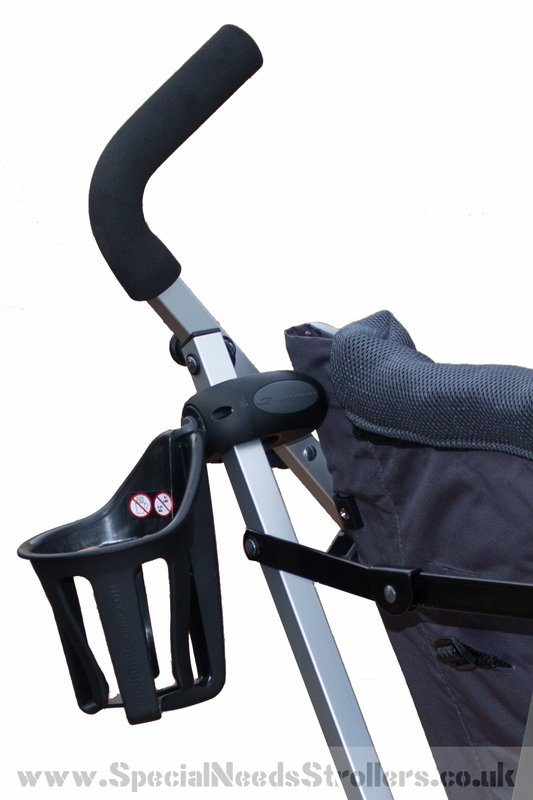 Shown here fitted to the rear cross frame on an Budget XL pushchair, there may be other places where it will also work but in this location the pushchair can still be folded with the cup holder attached. 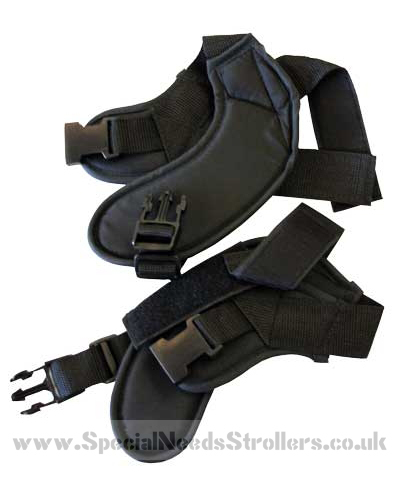 Optional foot restraint straps which can be fitted to the Budget XL. Helps keep a child’s feet on the footplate. 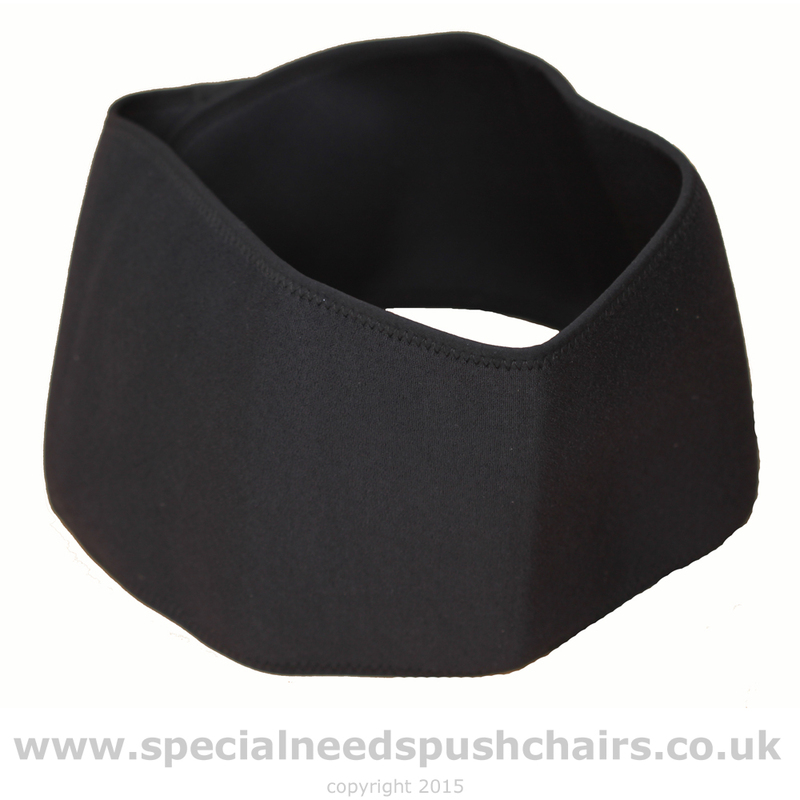 Velcro to the footplate and attach securely around the ankle with quick release clips. Please obtain advice from your health advisor before using a foot restraint as we have been told that this can cause hip problems for children with some conditions.